Here are some videos that show the ancient Rome in 3D, funny for children who have to learn the history. Ancient Rome was the first great Western civilization, which later, all of Western civilization has reverted to its cultural foundations. In a word, the organization. 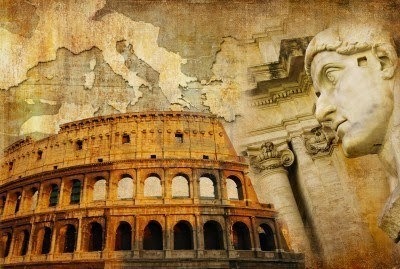 Belove, You'll find the history of roman emperors. Giulian II (361 - 363). called the "Apostata"